This business guide is designed for you and your commercial interest. 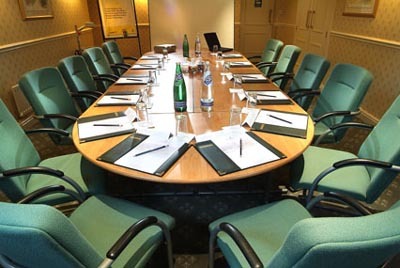 You will find business listings, venues for conference and business meeting facilities and even translation services. If you are looking for properties to rent in and around Stratford-upon-Avon - Click Here.